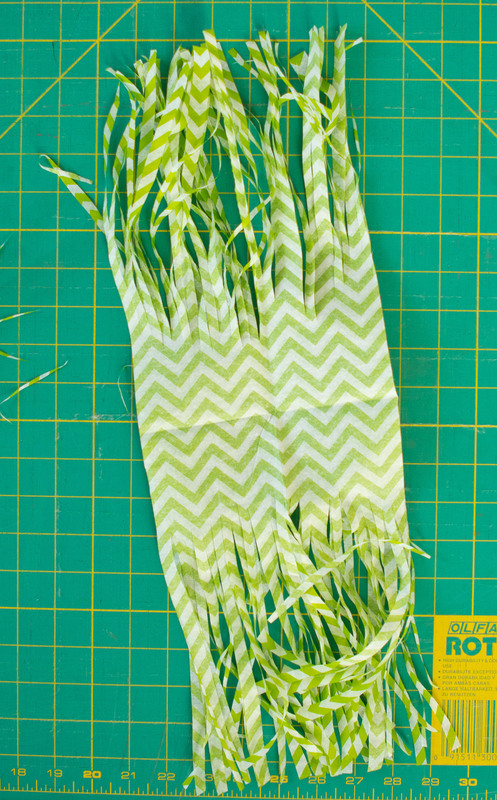 For this tutorial I used four colors of tissue paper, green, lime green, chevron and silver metallic (I linked to some examples because I initially had a hard time finding these). 3) I then unfolded the papers and, taking 2 sheets at a time, began rolling them tightly at the center. Once each set of 2 was rolled, I folded the center rolled portion in half at the center I began gently twisting the rolled portion. 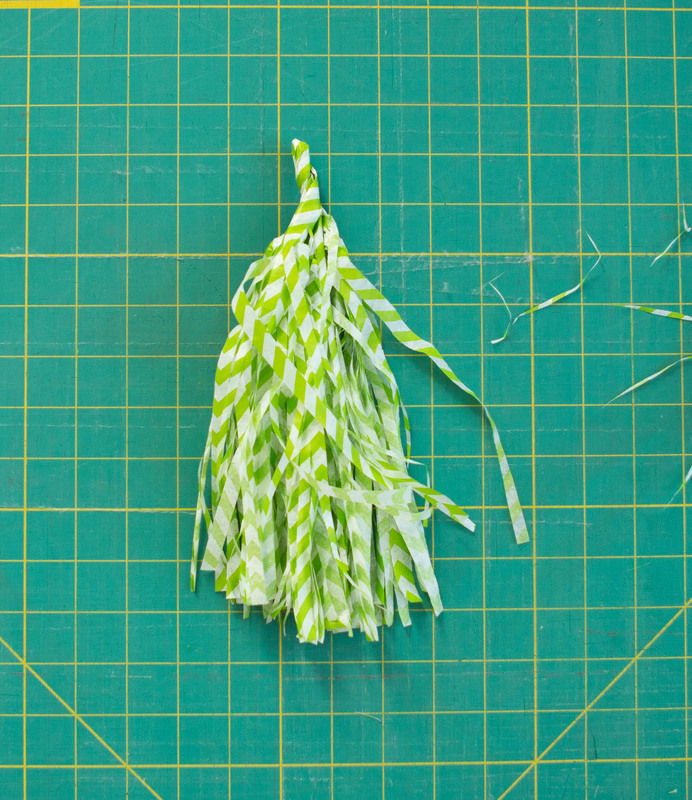 Once it was lightly twisted I folded it in half and began twisting the rolled portions together. When you’re done it will look something like this. Perfectly imperfect. All in all, this was a pretty quick and easy project that took me maybe 20 minutes total to complete. I also love that if you source your papers from the dollar store, you could complete four banners for just $1 each. 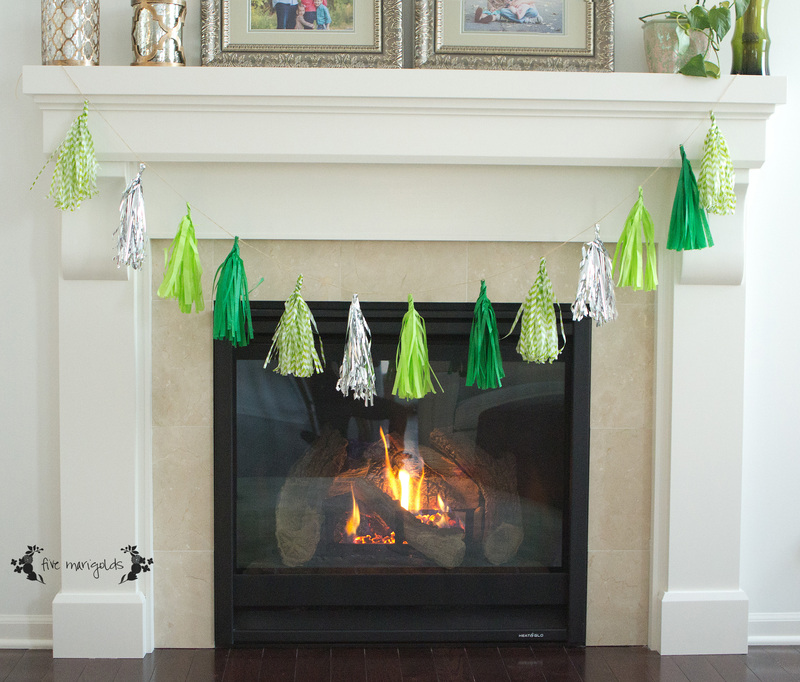 I have a feeling various themed tinsel banners will be showing up at more parties around here! This is adorable! I love the color scheme you chose. 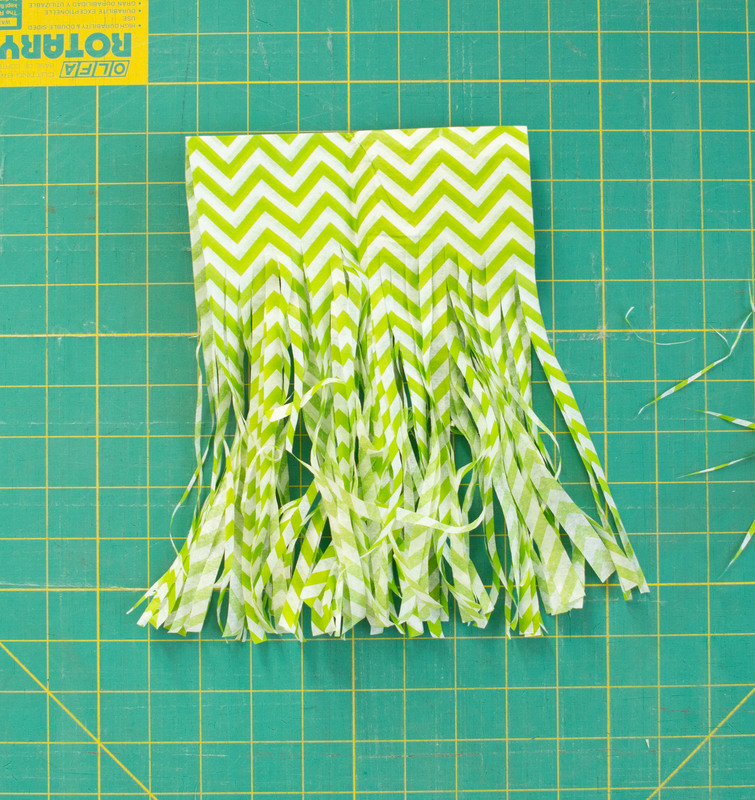 Lovely 🙂 I have a tutorial for fabric tassels but your tissue paper ones would be great for party decor! Its a lovely colour, they look reasonably simple to make although I can’t imagine mine would turn out quite as good as that! Such a cute DIY! Will definitely have to try this out at the next family festivity. These are so neat! 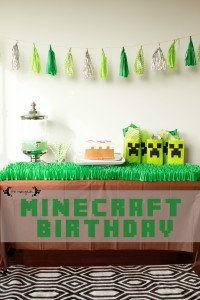 They will be perfect for my husbands birthday party!!! It looks cute. Thanks for sharing the DIY with us! This is an amazing idea! Thanks for sharing. Visiting from The Pin Junkie. This is just too cute and simple AND affordable! 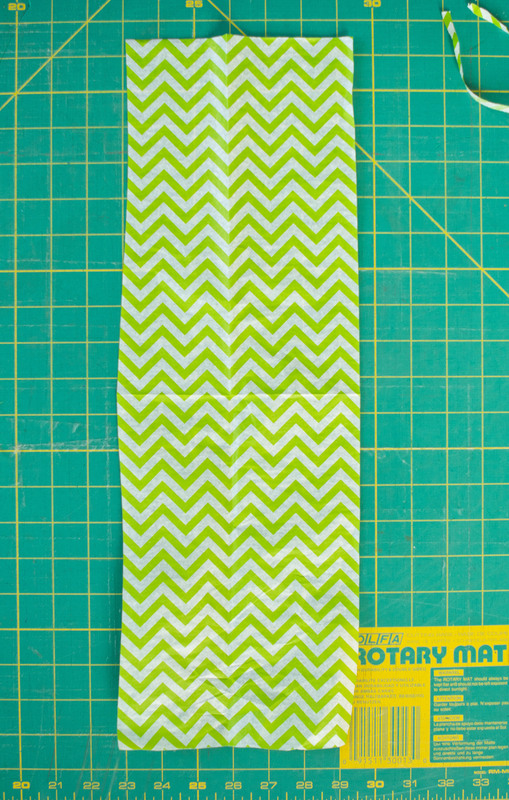 I could see doing it for St Patrick’s Day decorations or really any theme with the right color scheme.